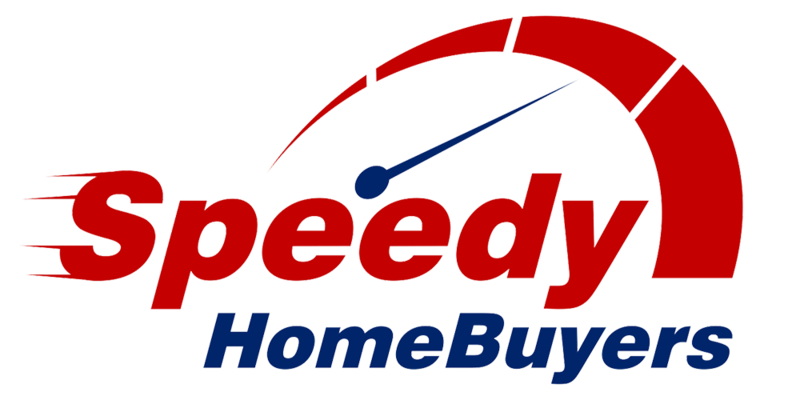 Speedy Home Buyers, LLC was founded to help homeowners who had found themselves in a situation with a home they no longer wanted. We no longer want to sit back and watch people in our community lose their homes to the banks. We wanted to help people who were facing foreclosure or who were upside down on their mortgage payments. We are not just home buyers, but rather a real estate solutions company based out of Columbia. We’re family owner and operated and want to help our fellow local homeowners. We are not like agents who want to sell your home to a 3rd party in exchange for a commission. 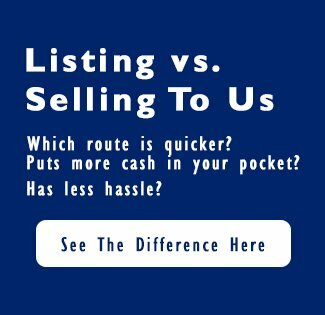 We want to buy your home directly for a fair and honest price. 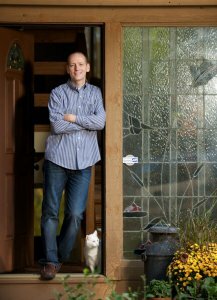 Jim is a real estate pro who has been buying homes in the Baltimore area for over 15 years. He has personally been involved in over 200 transactions. He was a founding member of the Mid-Atlantic Real Estate Investors Association (MAREIA). He earned an MBA and a Masters Degree in Real Estate Development from Johns Hopkins University. Jim is certified as a Project Management Professional (PMP) with the Project Management Institute (PMI), and is a 26 year veteran of the US Army. Want To Know More About Our Company and How We Work? Our guide will help you weigh all of the options when selling your home. Download our FREE Guide here. Once you get the guide, contact us with any questions you may have! We are here to help and we want to see you and your family be free from the property that burdens you! Get the FREE Guide and then give us a call at (410) 567-5444! We will give you a free evaluation and no-obligation offer!